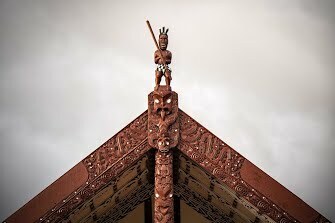 International broadcast journalist, videographer and photographer, based in Auckland New Zealand. Available for TV and radio packages; interviews or photography. I can film, produce and present video as well as high-quality photography. 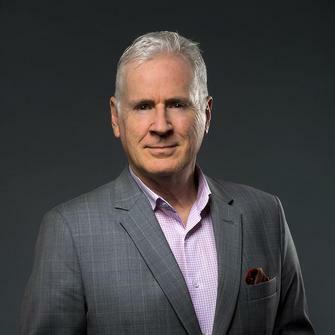 My background includes news reporting roles with state broadcasters Radio New Zealand and TVNZ. 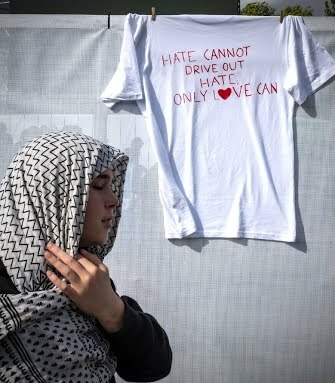 For more than two decades I freelanced as the BBC's New Zealand correspondent. Video kit:  Sony Z90 4K video camera; Sennheiser radio microphones and Rode Podcaster microphone. Photography kit: Sony A7III and A6300. I shoot in RAW and edit my own images in Adobe Camera Raw. 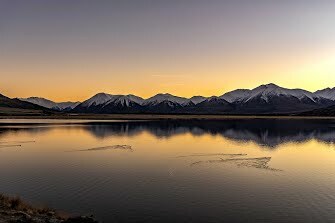 Photography sample - July 2018: Lake Heron, South Island. Drone footage sample - February 2018: Karekare beach, Auckland. 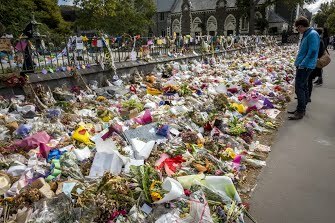 Photography sample - March 2019: Remembrance service for mosque attack victims, Christchurch. 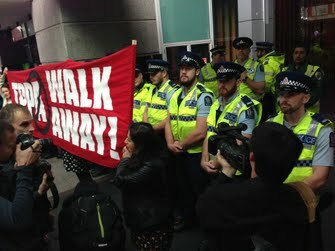 Photography sample - August 2015: TPP protesters confront police in Auckland. 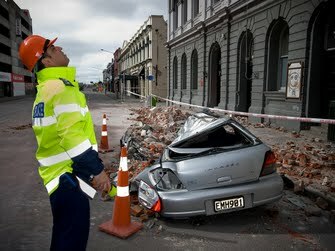 Photography sample - September 2010: The Canterbury earthquakes.